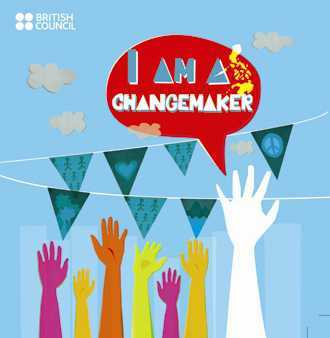 'I Am a Changemaker' 2011 ~ Philippine Freebies, Promos, Contests and MORE! The British Council is once again looking for a new breed of entrepreneurs who dream up of innovative solutions to help solve problems in their communities. A changemaker who will make an impact in the social enterprise. Just like last year, four (4) great business plans will be awarded P100,000 each, plus another P100,000 special prize from Starbucks. Tip: You can seek assistance from your mentors and other experts, however the proposal should prove that you are the owner and implementer of the venture.